The riskier side of music is akin to gambling and that’s why some musicians have found an unlikely creative outlet in playing card games or even roulette. Here’s our list of famous musicians who challenged the unknown in more than one way. Lemmy Kilmister is the late frontman of Motörhead. 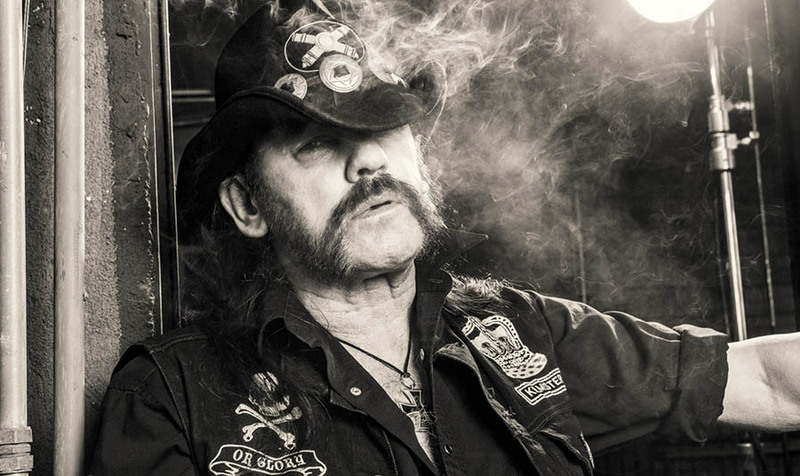 Known for his easy-going attitude, hoarse voice and famous coke and whisky cocktail, Lemmy has been the stuff of legends. When not touring or busy in the studio, he spent quite a bit of time at his favorite Rainbow Bar and Grill, sipping on his preferred choice of drink. As it turns out, Lemmy had the hots for gambling, too. In “Lemmy: The Movie”, The Damned frontman Dave Vanian tells the little-known side of a Lemmy who spent quite a bit of time in a sort of a London speakeasy for gamblers where he glad-handed with some characters from the underbelly of the UK capital. Lemmy loved to meet people, whatever their backgrounds. One cannot help but wonder if he would have still enjoyed gambling if he had to do it online, which, according to solicitors.guru’s information on online casinos is a quite popular movement in the UK these days. Something tells us that Lemmy would have stuck to his guns and kept frequenting the slightly less prominent offline properties, passing no judgement as he met different people. 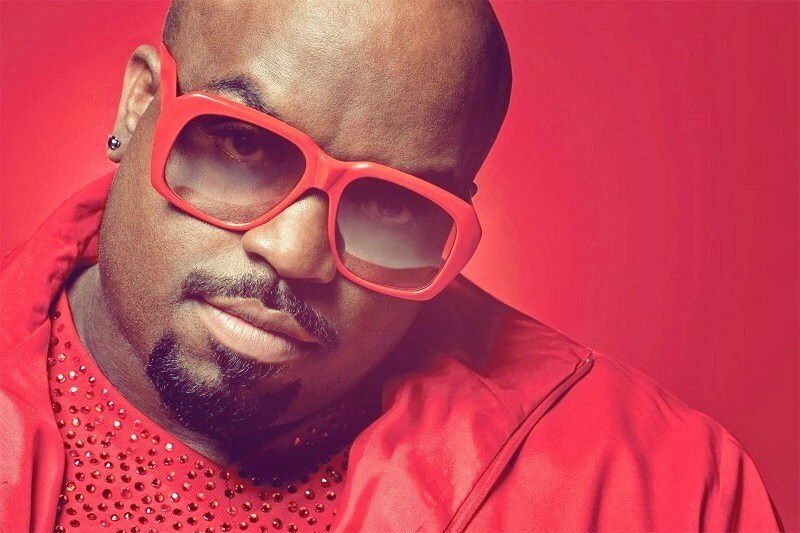 Thomas DeCarlo Callaways, better known as Cee-Lo Green, has all the trappings of a person who loves to take a chance on life. In fact, his stage name, Cee-Lo is a gambling game. While Callaways has never publicly discussed how he feels towards any form of card or dice games, he certainly has given the air of a person who isn’t afraid to dive into a career that is known to have slim odds of success. Sully Erna was inspired by an Alice of Chains song and thus Godsmack came to be. However, have you ever wondered what’s the reason for his back tattoo, and particularly the “No Justice” caption underneath it? Well, turns out Sully was playing a game of poker, and the stakes were high. Misled by a his own four of Aces, Sully was soon staring at his opponent’s royal shortly after. It was at this moment Sully screamed that there was no justice in poker, hence his choice of back tattoo and the caption. 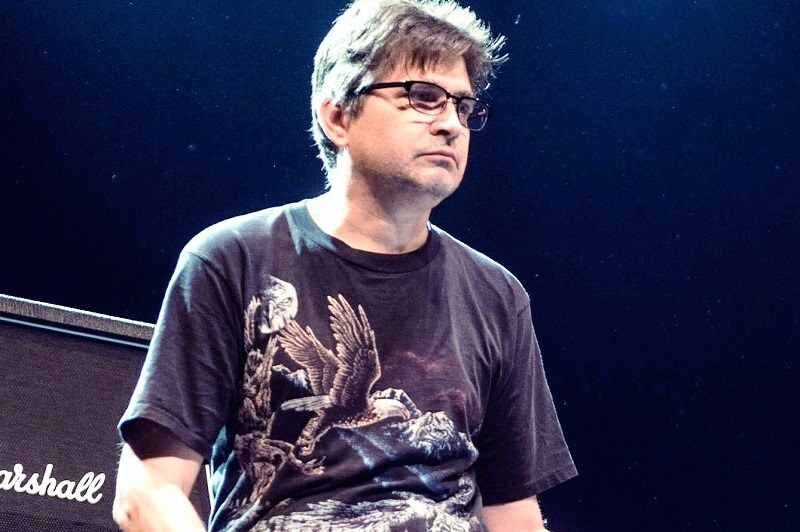 Steve Albini is a man of many passions and talents. Apart from being an excellent guitarist, Steve is also a music engineer who has worked with the likes of Pixies, PJ Harvey, and Nirvana, but most importantly – he has had a life-long passion for card games, and poker in particular. In 2018, he entered the World Series of Poker (WSOP) where he managed to top a field of 310 contestants, overcoming established poker players, such as Jeff Lisandro and Chris Ferguson, winning his first WSOP bracelet in the process. Steve’s talents truly know no bounds. 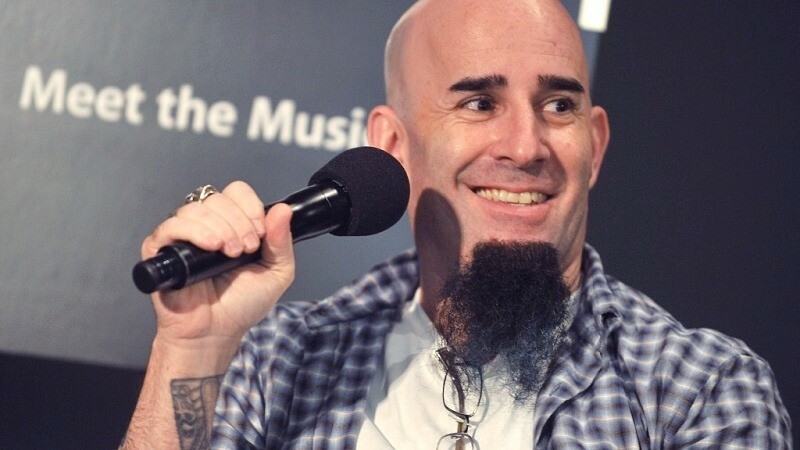 Heavy metal band guitarist and frontman Scott Ian has had a very particular interest in poker his entire life. His passion started early back in his childhood, and as he pursued a career of a musician, he also kept coming back to the felt to find a different sort of thrill. Scott has been mentioning his proclivity to play one of the world’s most complex games time and again in various interviews. He even indulges in poker as a semi-professional player, but hasn’t been very successful so far unless you count how much he enjoys it. 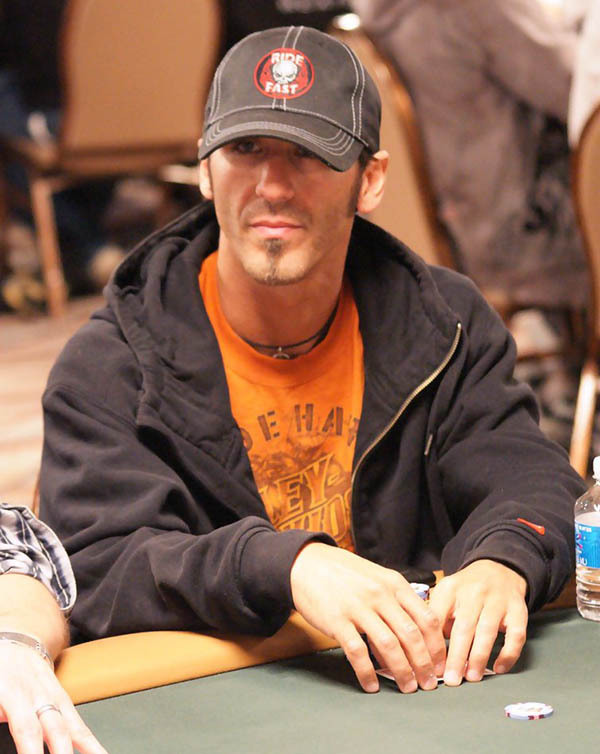 Nevertheless, Scott continues to play and he has shared that thanks to the advancement of online poker he can enjoy himself playing at any time without having to go to an actual casino or card room. As you can see, many musicians have a fondness for gambling. What drives them to it remains a mystery, but the only common denominator seems a taste for a fair share of the unknown.